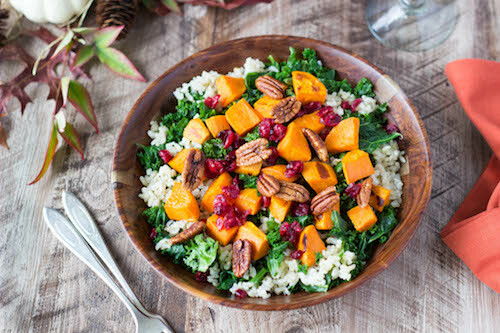 The holiday rush is here!Take back your time with this week's meal plan! Imagine all the things you could do instead of planning, making a shopping list, and “figuring out” what to eat 3x a day. On the menu: Giving Bowls (NEW! 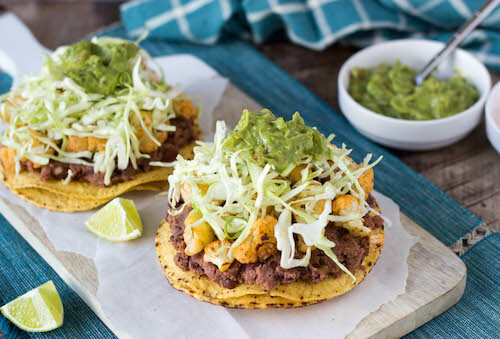 ), Cauliflower Ranchero Tostadas (NEW! ), Pump It! 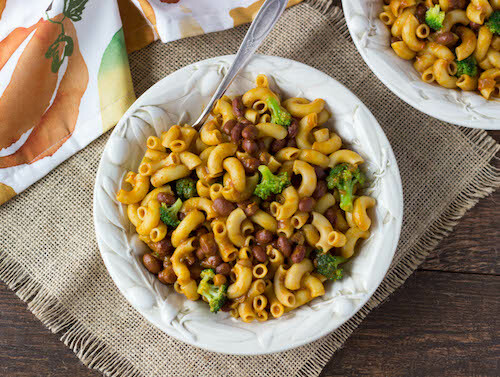 Broccoli Mac (NEW! ), California Sloppy Joes (NEW! ), Apple Pie Nachos (NEW!) and more! 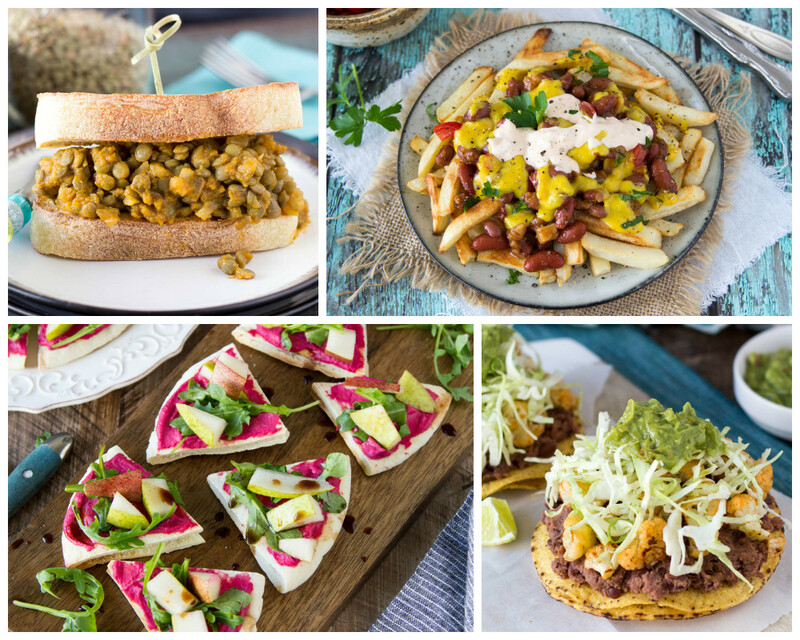 Look forward to less meal planning stress and more variety with Meal Mentor! There’s 101 things on your to-do list. Let us help take a little off your plate. “Week by week shopping list and done for the week in 3 hours in the kitchen. Saves you all the searching online and planning your meals. She does it for you!” – Amy S.
“That's right - the perks are your time (zero planning, zero making a shopping list, 3 hours cooking for the whole week) and no last minute takeaway caused by complete lack of planning.” – Lyn F.